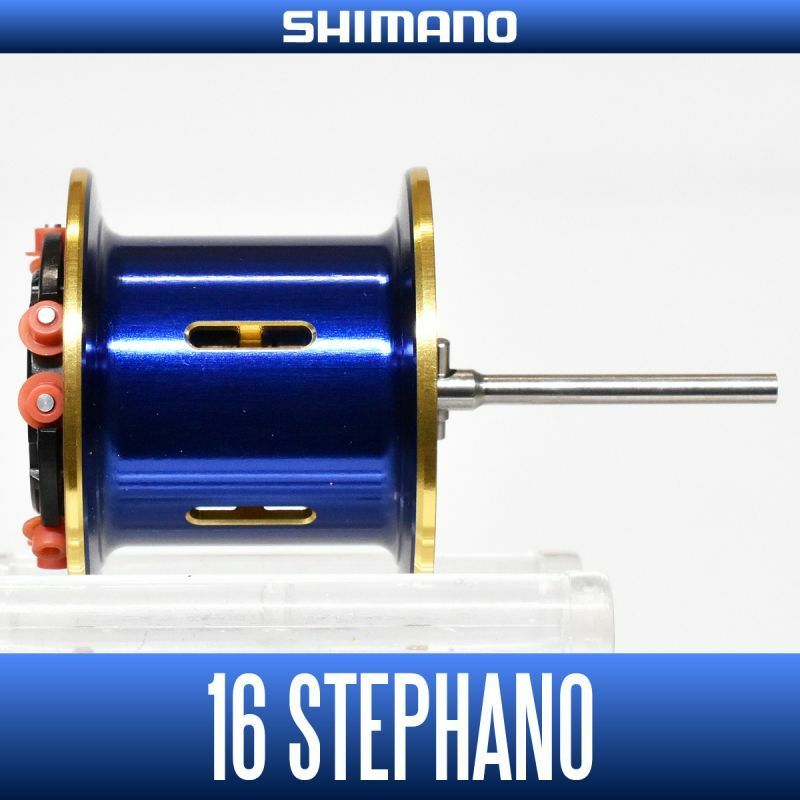 is filefish fishing (boat fishing) genuine spool that can be attached to the bait reel 16 Stefano has been developed as a dedicated from Shimano. 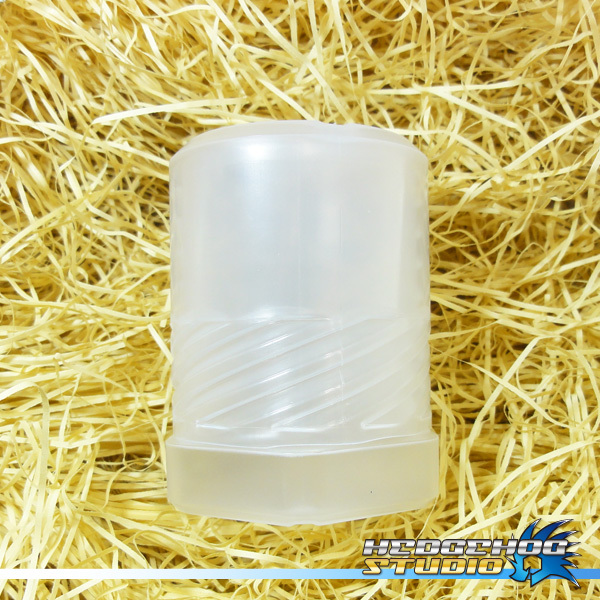 Exchange and for when scratched, please use as a spare spool at the time of fishing. 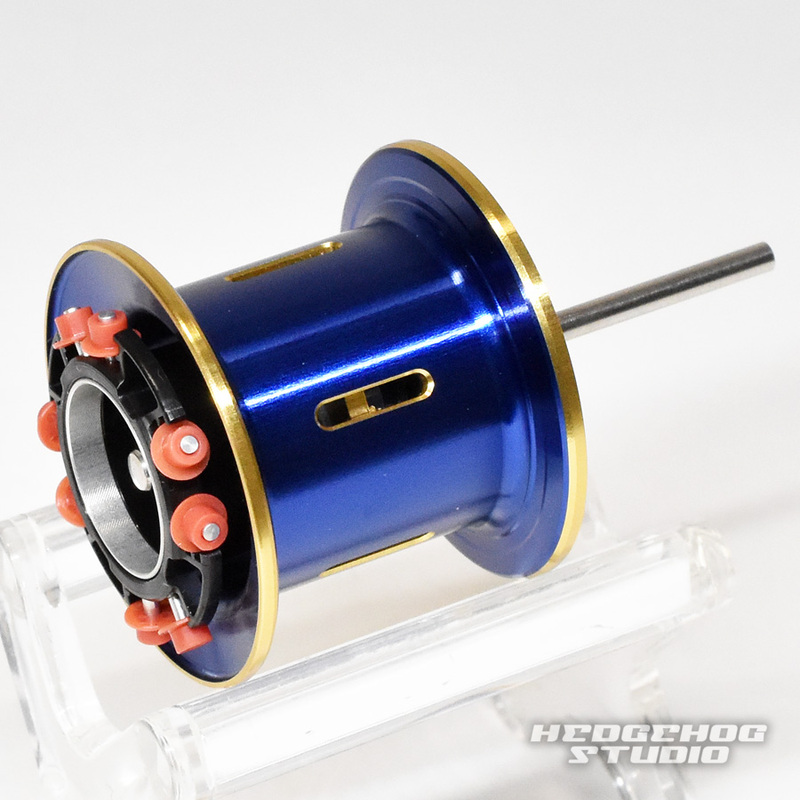 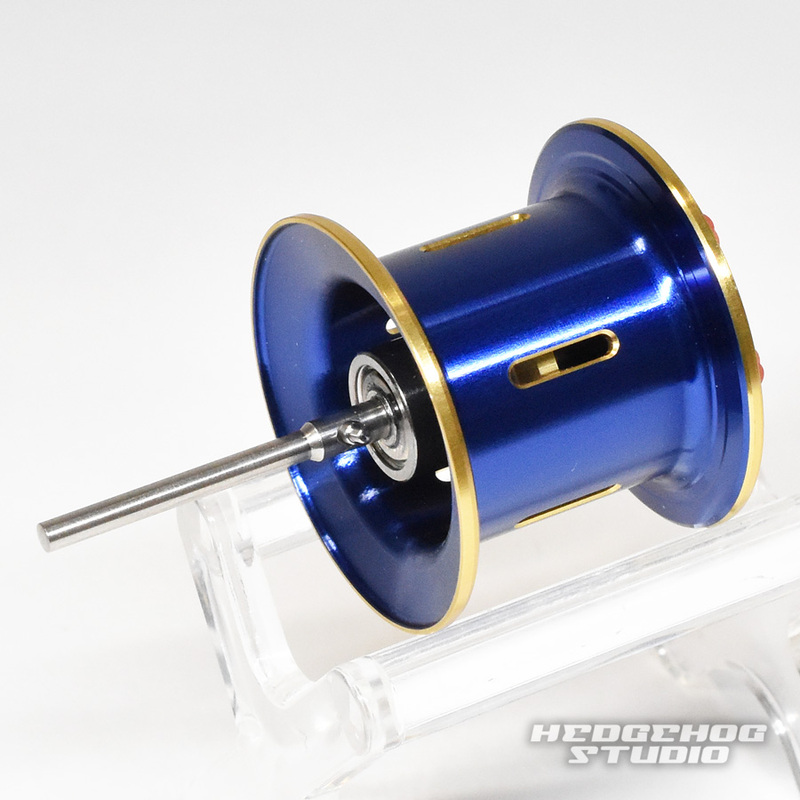 now, hedgehog genuine spool and will purchase at the studio, entitled to one gift hedgehog studio made spool case!